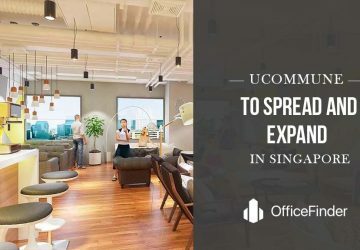 Singapore is one of the fastest growing markets as far as coworking spaces are concerned and recent reports reveal that IWG, the leading provider of flexible office spaces in the country, will be expanding under its brand, Spaces in Singapore. It is being revealed that the company will open 5 new locations by next year. The total spaces will cover about 250,000 sq. ft. 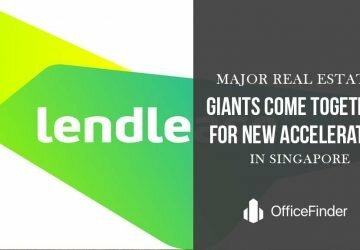 Spaces will not be the only one to expand its horizons in Singapore because other companies are doing the same. 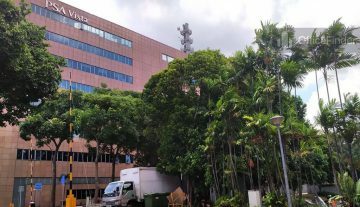 Spaces, being an Amsterdam born creative coworking space provider, has chosen Singapore to expand its horizons first. 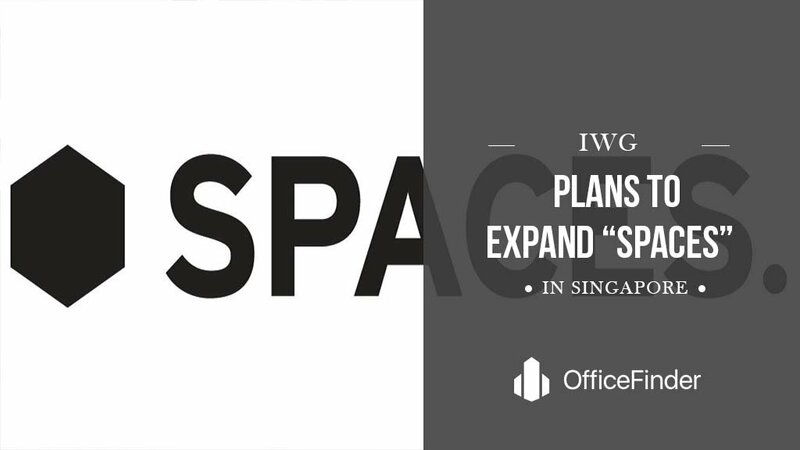 Therefore, Singapore is the first Asia Pacific country where Spaces has expanded its offices. The company initiated by opening a space at the City Hall back in 2016. At the moment, it is a 26,000 sq. ft. site located in the North Bridge Road. 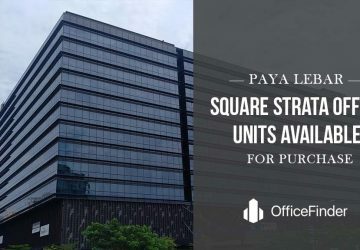 The first and latest Spaces location is located on Robinson Road, Paya Leber, One Raffles Place, TripleOne Somerset and Clarke Quay. It has 23 other locations across the region. Spaces is a new creative brand in the industry that looks to bring the finest in coworking spaces. The flagship site of the company is 35,000 sq. 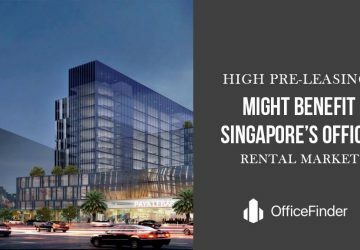 ft. and it will be located in the center of Central Business District, at the One Raffles Place. It will open by the start of next year. The new and latest center has a multi level layout and it is ideal for launching and hosting retail related events. Spaces Robinson, it is being revealed, will offer a range of comfortable private offices, a business club for networking and designer meeting spaces as well. There will also be an event place on board. 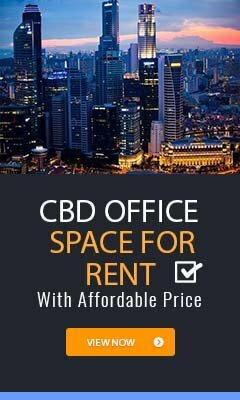 Those who are eyeing coworking spaces are of the opinion that this is an exciting market to start with for Spaces and for its expansion as well. 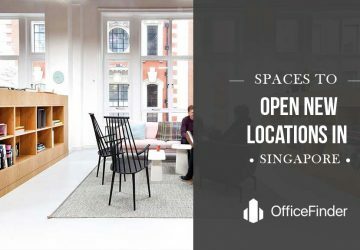 Singapore is being graced with coworking spaces and these spaces have only increased with time. 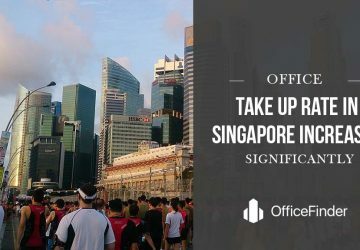 There is also no reason to doubt that coworking spaces will increase with demand and their demand in Singapore is more likely to increase over time. 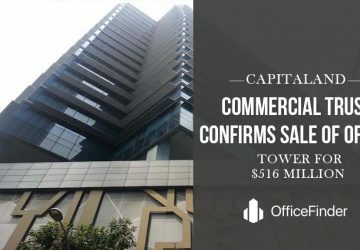 Spaces’ on the TripleOne Somerset location is also 35,000 sq. ft. in floor area and is spread across two floors. 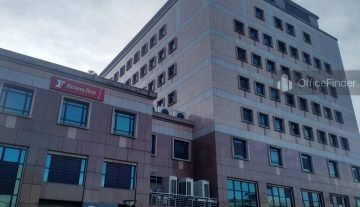 It is a brand new refurbished premium grade office building, which looks quite impressive. 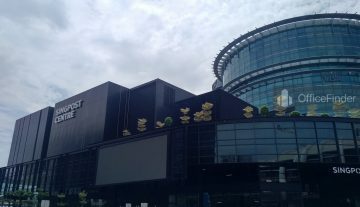 It is located on Orchard Road. It is being reported that this location of Spaces will open by next year. It is also being said that Spaces will open its location at Clarke Quay in the 2nd half of this current year as well. 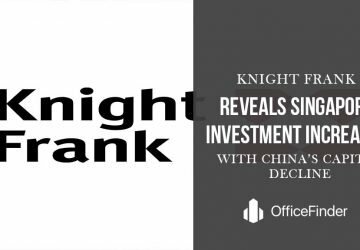 Therefore, big corporations will also be able to bring forth latest services and flexibility to their business growth with its help. While the other locations are due to be completed by the mid of next year, other spaces are set to be completed by the end of next year. Spaces, nonetheless, has a lot to offer in terms of coworking space and its commitment can be seen in its expansionary plans.